Here we are beginning the fifth month of #3ThingsThursday. I’m loving how it gets me to look back every week and think about what I enjoyed or what special memory I made. Last week in 3 Things Thursday, I wrote about how we went up to Whistler for one night as a family and how much fun we had. 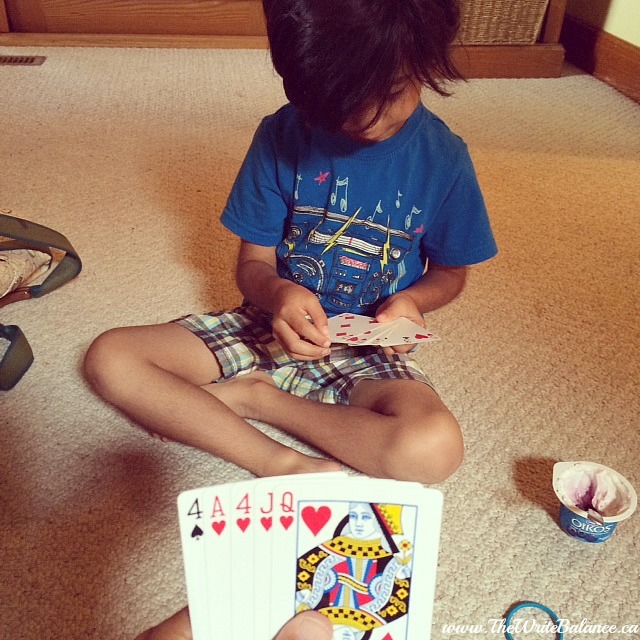 What I forgot to add was that I taught my five-year old how to play Go Fish, and he loved it! He just wanted to keep playing it wherever we went. It’s a great game for learning number and maths skills but I’m also happy that he likes playing cards like I do and I can’t wait to teach him all the fun games I played with my family growing up. 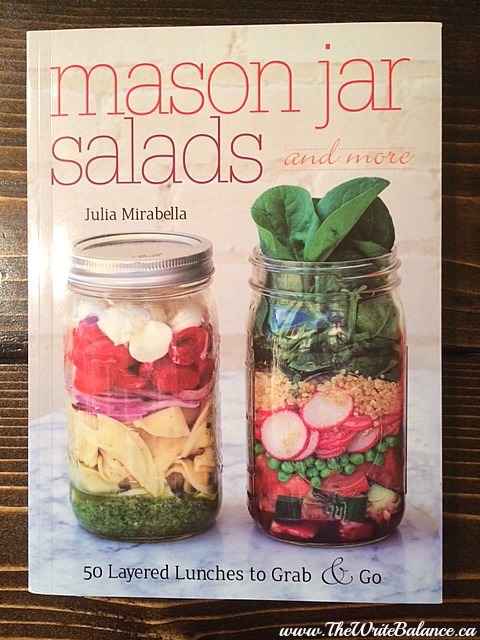 Earlier in the week I got this beautiful book in the mail, Mason Jar Salads by Julia Mirabella. There are amazing photos and recipes in there, all to be made in a mason jar, from breakfast, salads and lunches to snacks, dips and salad dressings! I can’t wait to try out some of the recipes. If mason jar meals intrigue you, this book is definitely worth looking at. And now it’s your turn to share three things from your week. It’s easy to join in the fun. 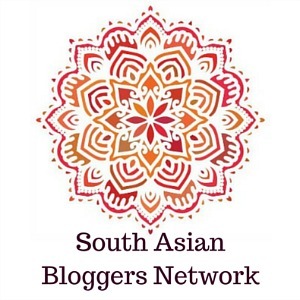 Just write up a blog post, grab the 3 Things Thursday badge and link up below. Also, make sure to check out my fabulous co-hosts. 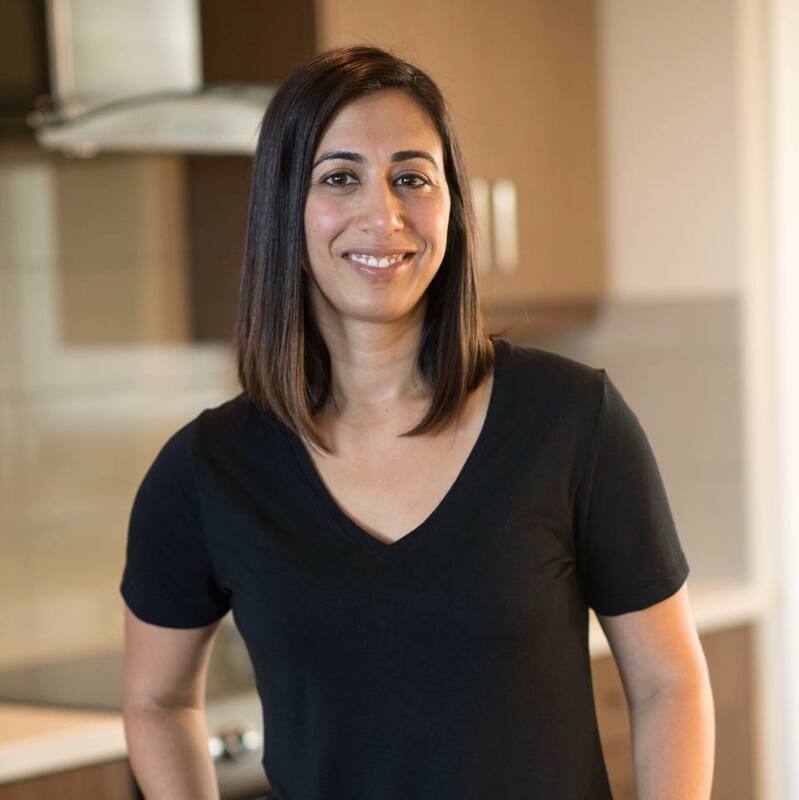 This week, Raj from Pink Chai Living is on a family vacation so she won’t be able to join in, but I’m sure she’ll have tons to share when she gets back. And of course you’ll need to pop by and visit the lovely Nisha from Love Laugh Mirch and see what she got going on with her three things. 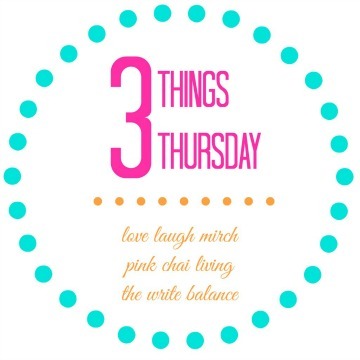 I love your 3 Things Thursday idea – Awesome! I must say that is one big cucumber. Your little girl seems to be holding on very tightly. Thank you for sharing. That’s one heck of a cucumber. 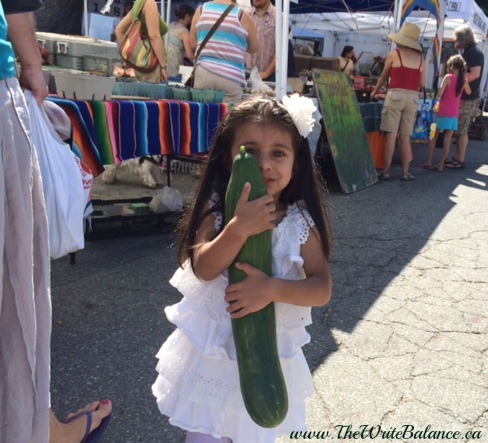 It would take me over a week just to eat half of that cucumber! I don’t think I’ve ever seen one that large! Your blog is always so refreshing. It takes me many hours a day to nurture my business and just seeing the simplicity that you share is bliss! What a cucumber! Holy moly! I love it that you presented it to your guests in lieu of flowers. That’s great. Thanks for sharing! I enjoyed your 3 things, as usual. The jar salads sound really yummy! I must try them sometime!